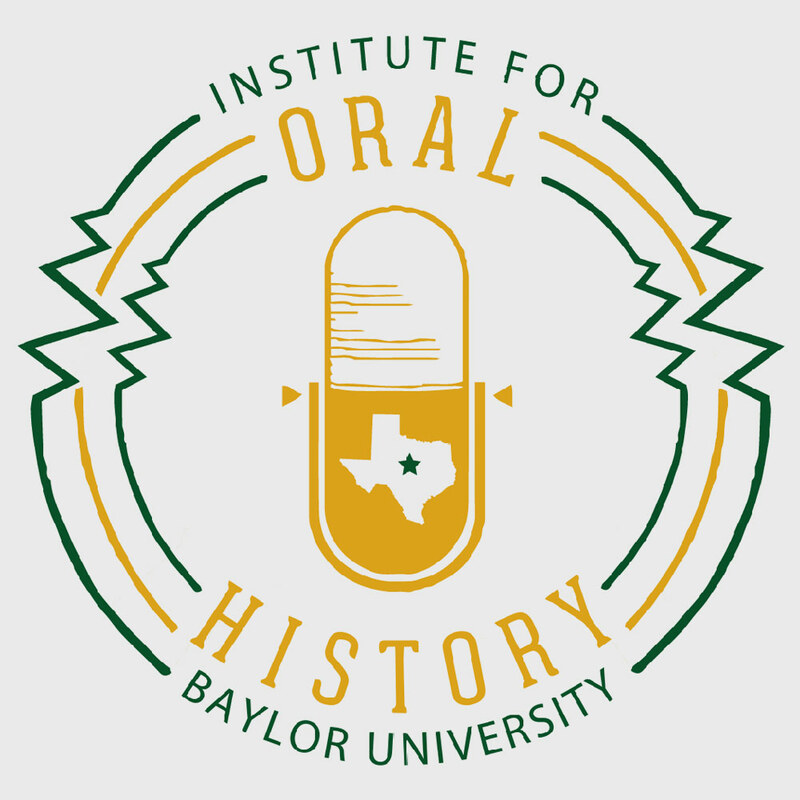 Are you new to oral history?  Do you want to meet established oral historians who can offer insight into their experiences entering the field and ideas on how to get the most out of the Annual Meeting? 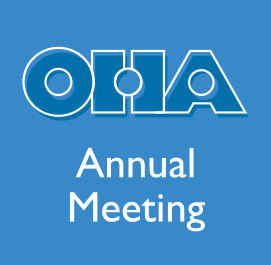 Join OHA and the Mentorship Development Team for our second annual speed networking session to be held during the Annual Meeting in Long Beach, California, on Friday, October 14 from 9:00 to 10:30 AM. 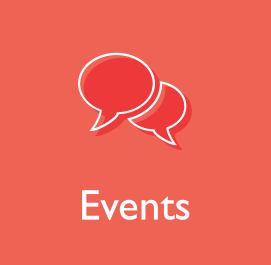 During the event, emerging professionals will have the opportunity to rotate through meetings with practitioners from a variety of backgrounds, including higher education, freelance consultants, and project managers. 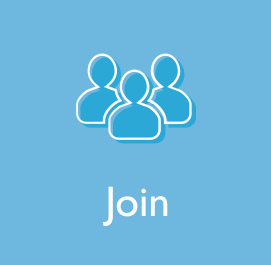 The session will also provide an opportunity for participants to connect with other new attendees and develop community within the conference. The goal of the speed networking event is to provide a lively and engaging way to build bridges between established OHA members and those new to the field. Ideally, these connections will carry over long after the Annual Meeting concludes. Space is limited to the first thirty participants, so be sure to sign up by following this link! If you would like to serve as a speed networking mentor and encourage the efforts of emerging professionals, please email klafollette@csumb.edu. Hope to see you all in Long Beach!